To download marketing materials, click on the links or images associated with the item(s) in which you are interested. 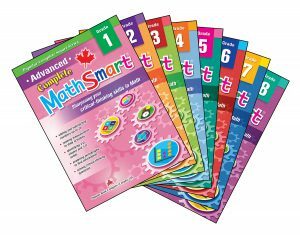 Please feel free to link the electronic materials on social media, websites and / or e-mail campaigns to employees and customers. 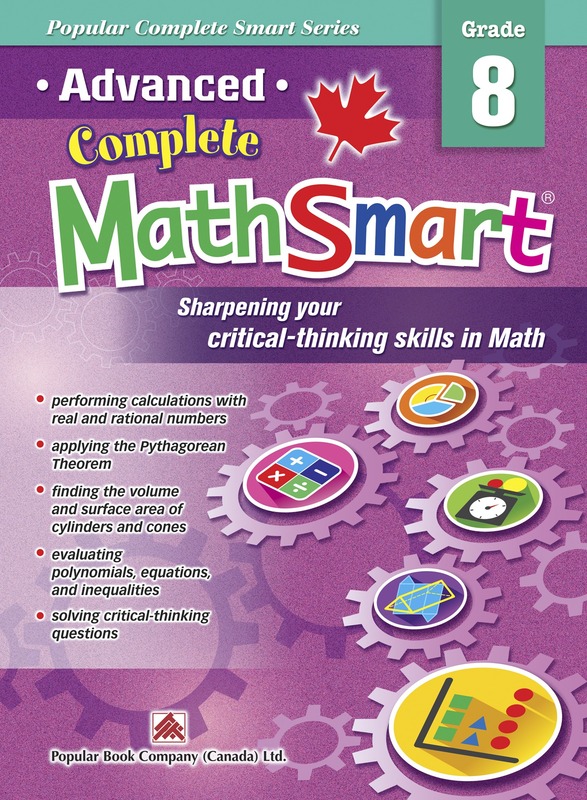 Popular Book Company (Canada) Ltd (“Popular Canada”) was incorporated on July 19, 1994 to publish quality workbooks and other learning materials for preschool and elementary school children. 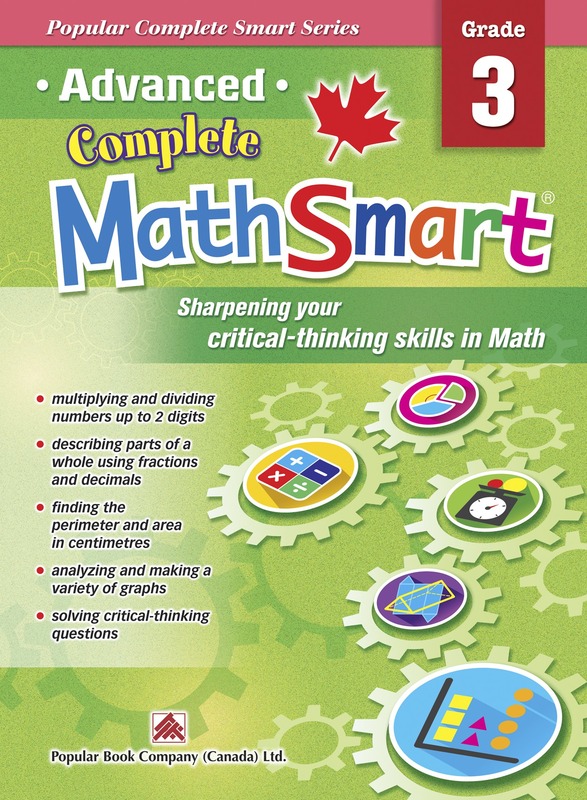 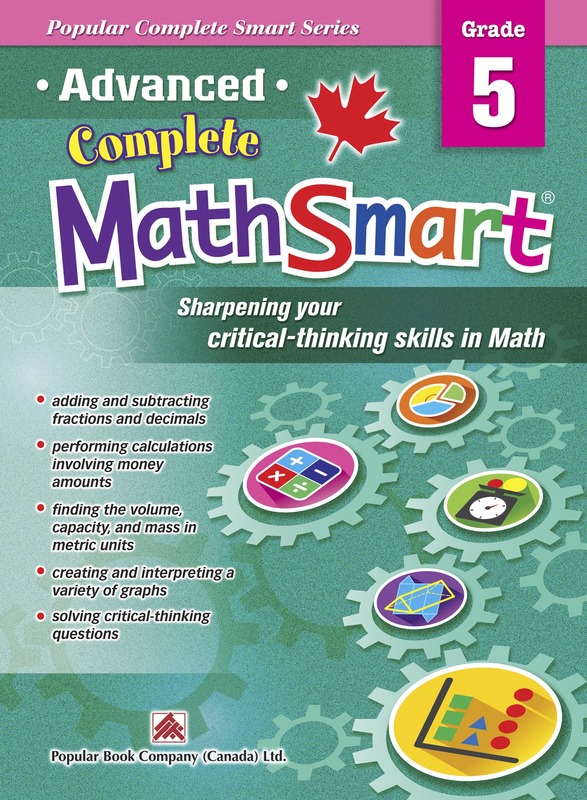 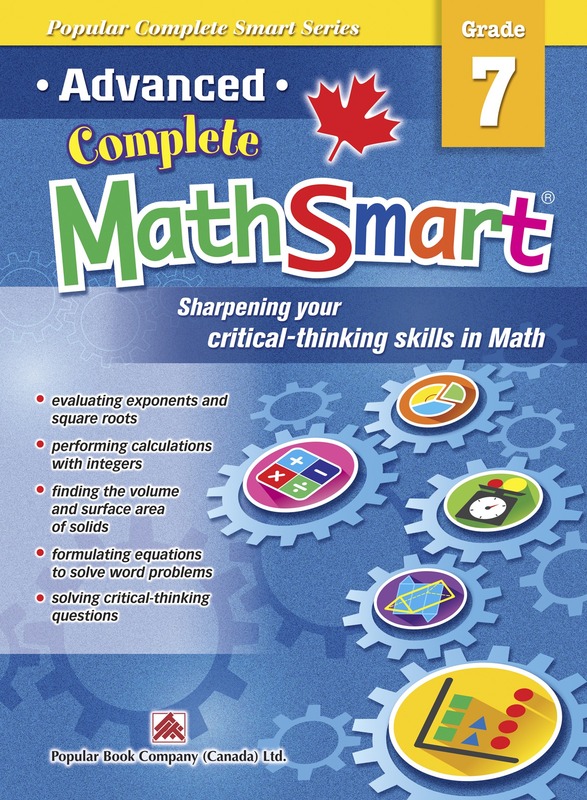 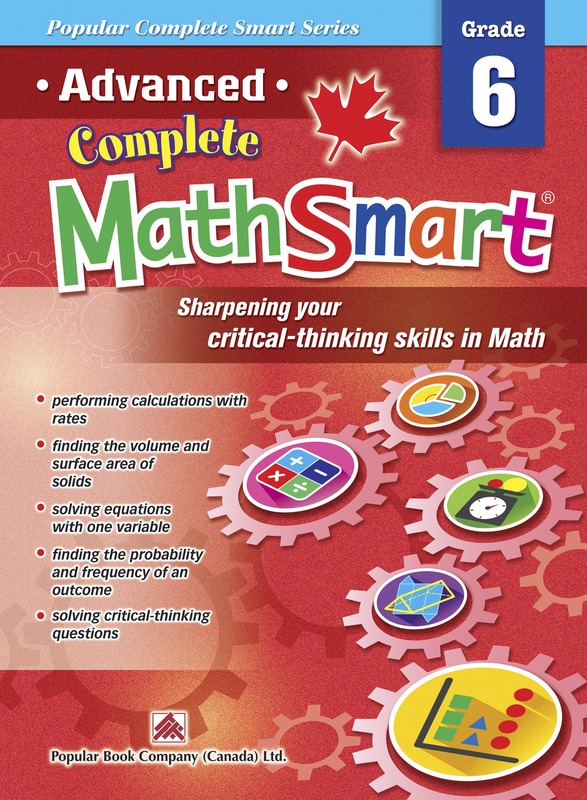 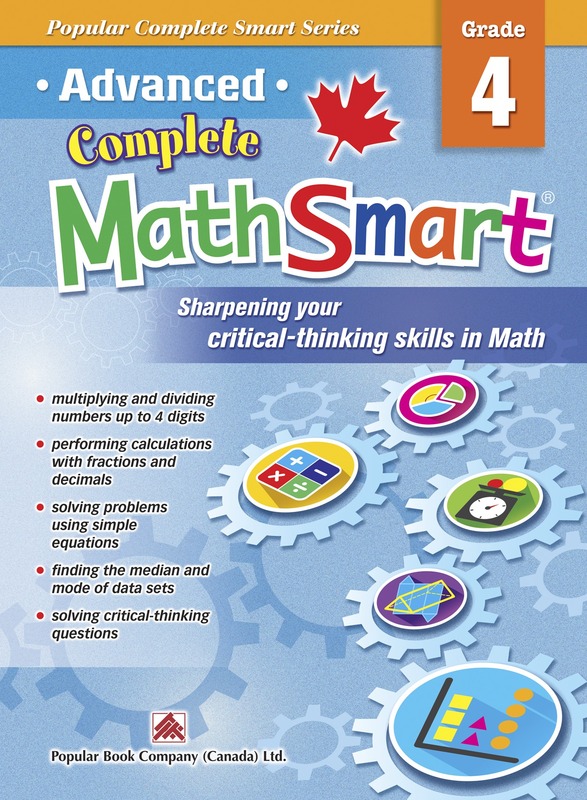 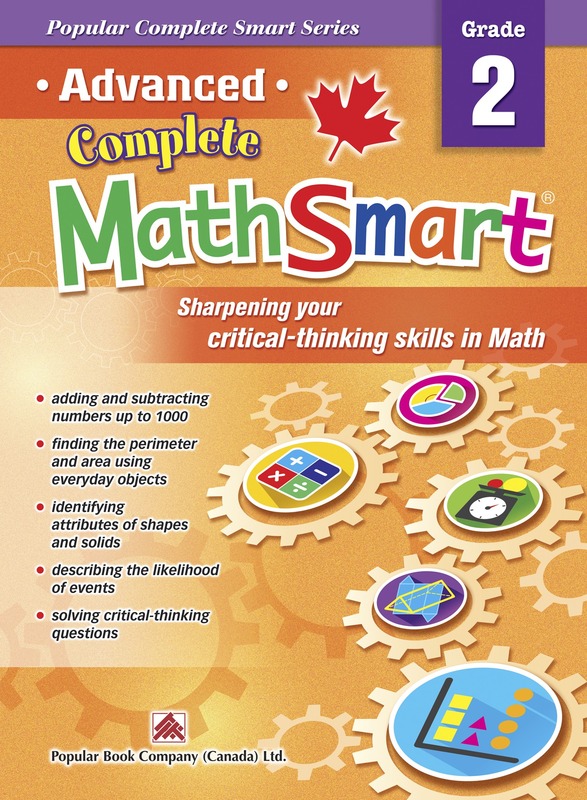 The history of Popular Canada was marked with a line-up of successful publications, beginning with MathSmart published in May 1999. 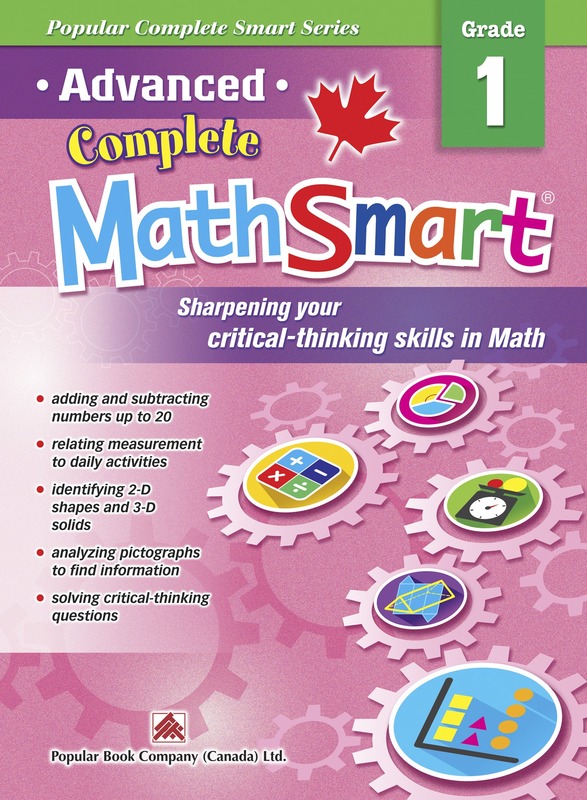 It became an instant success and more than 200,000 copies have been sold since its launch.